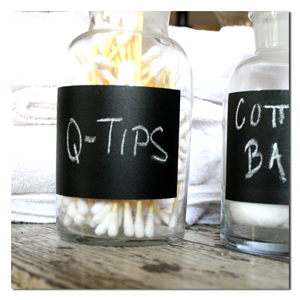 Chalk Labels are a great way to organize and accessorize. Just peel, stick, and write. 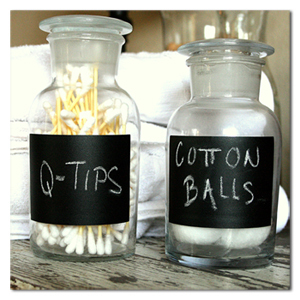 One piece of chalk is included so you can start labeling right away. 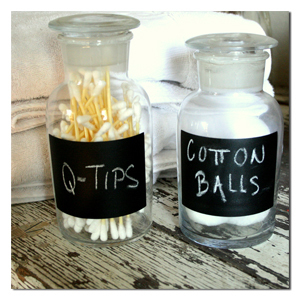 Write with regular chalk or chalk markers and wipe clean with wet cloth and dry. You will receive twelve 3.5” rectangle labels. These are perfect on glass, plastic, metal containers, organizers, beverage glasses and great for the nursery, playroom, kitchen, closet, pantry, and gifts. If you don’t see the size, shape or quantity that you would like just send me a convo. I love to help! Chalkboard vinyl is self adhesive and removable. It may also be repositionable depending on how many times it has been moved and the previous surface. 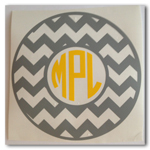 All vinyl may cause damage when removed from painted surfaces.